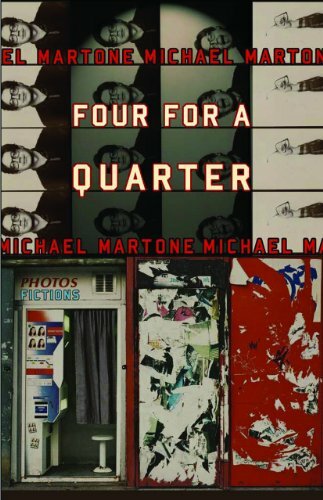 Michael Martone is Professor of English at the University of Alabama--Tuscaloosa. He is the author of seven works of fiction, including The Blue Guide to Indiana and Michael Martone, two collections of fiction, The Flatness and Other Landscapes and Unconventions: Attempting the Art of Craft and the Craft of Art, and six edited volumes. He lives in Tuscaloosa, Alabama.